Fabulous and clean one bedroom condo on the first floor. Modern appliances and furnishings included. The unit has a nice gas fireplace for that nice ambiance! 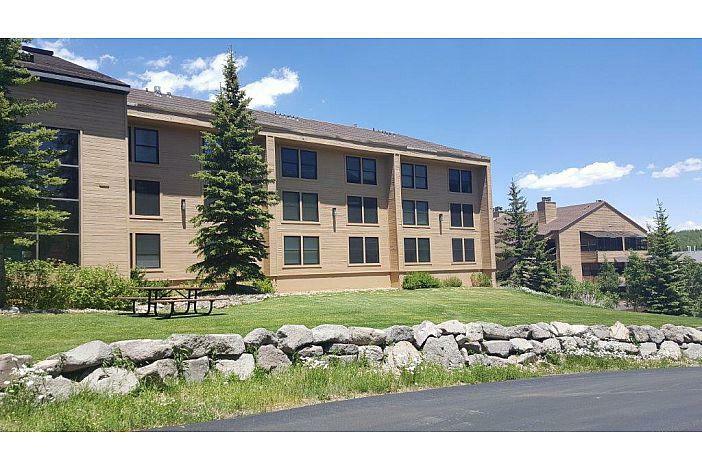 Copper Chase is in a great location for ski out access to the ski slopes and walking trails. Amenities include: underground parking, swimming pool and jacuzzi, work out room, Saunas and Laundry facility. This unit is ready for you to enjoy your summer in!